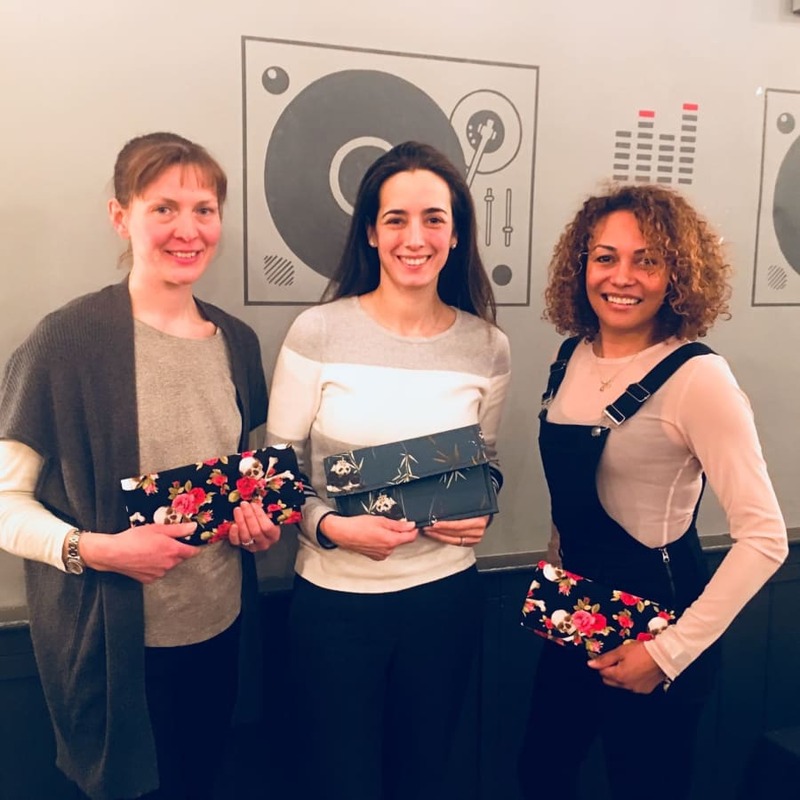 Make your very own stylish clutch bag during this 2.5 hour workshop perfect for absolute beginners or sewists looking for a refresher. At the beginning of the class you will be able to chose from a selection of materials to make your clutch bag. You will then be taught your way around a sewing machine and guided step-by-step to make your very own stylish clutch bag. These sewing workshops are relaxed and friendly. They take place in a comfortable private room at the famous Cabbage Patch Pub in the centre of Twickenham, located next to Twickenham train station and with access to parking. This workshop is capped at eight with two instructors to ensure everyone gets the time and attention they need. Bubbles and brownies will be served on the evening. For day workshops a soft drink will be provided and there is a tasty selection of lunch dishes and sandwiches available to purchase. Nicki and Amy understand and remember all too well that it can be a daunting prospect starting that first dressmaking project. It can be difficult to know where and how to start. To help you embark on your dressmarking journey they offer fun and relaxed in-person beginner workshops in Twickenham, Greater London. Held at the famous Cabbage Patch Pub, Twickenham their classes are perfect for beginners or those looking for a refresher. 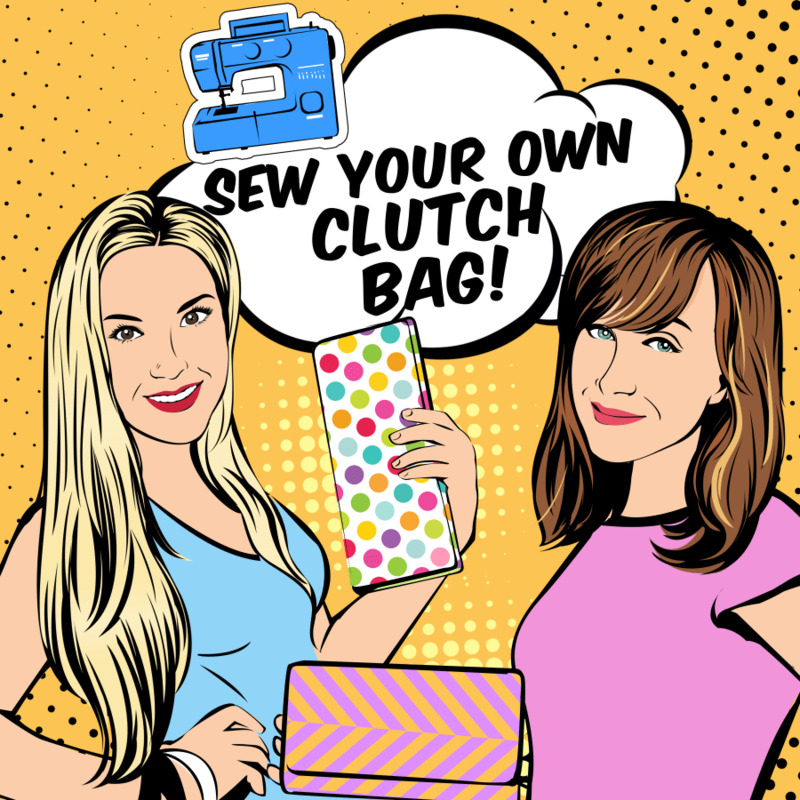 There are a range of classes to choose from to cater for all abilities, including 'Sew Your Own Clutch Bag or Kimono! 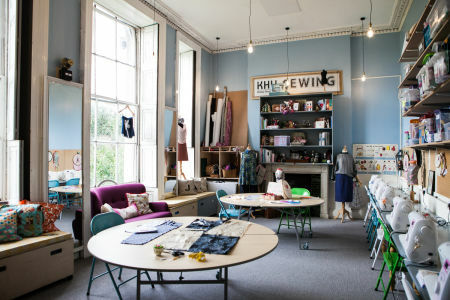 They also host Sewcialities, a weekly sewing social and learning series with an expert on-hand to assist with your own chosen dressmaking project. 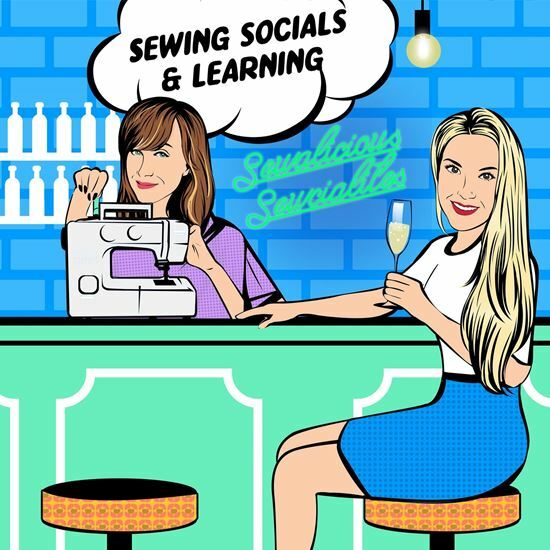 Sewalicious is an online sewing boutique for beginner and master sewists worldwide. 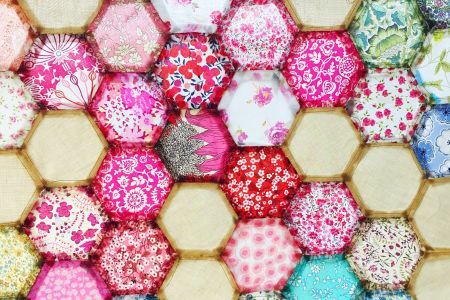 Offering fabric, haberdashery, online tutorials, clothing patterns & sewing accessories. What to bring: Just your lovely self. 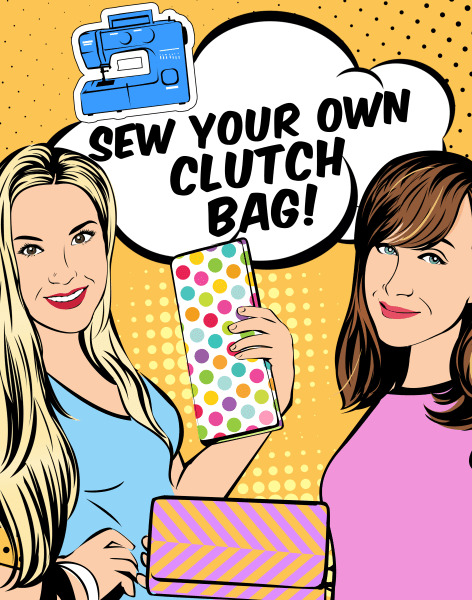 All materials will be provided along with step-by-step instructions so that you can sew a clutch bag at home to match any outfit and occasion.